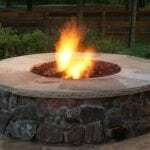 Whether it be to stay warm on a chilly night or to serve as the focal point in your backyard project, a fire accent in the form of a fireplace, fire pit, or fire bowl is a great way to add both functionality and beauty to any outdoor space. 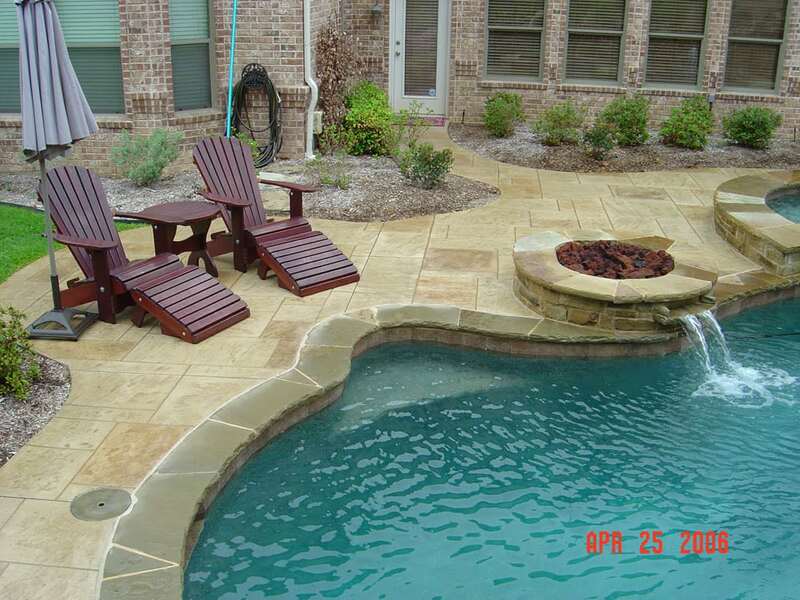 But the advantages of fire features on your property doesn’t stop there! 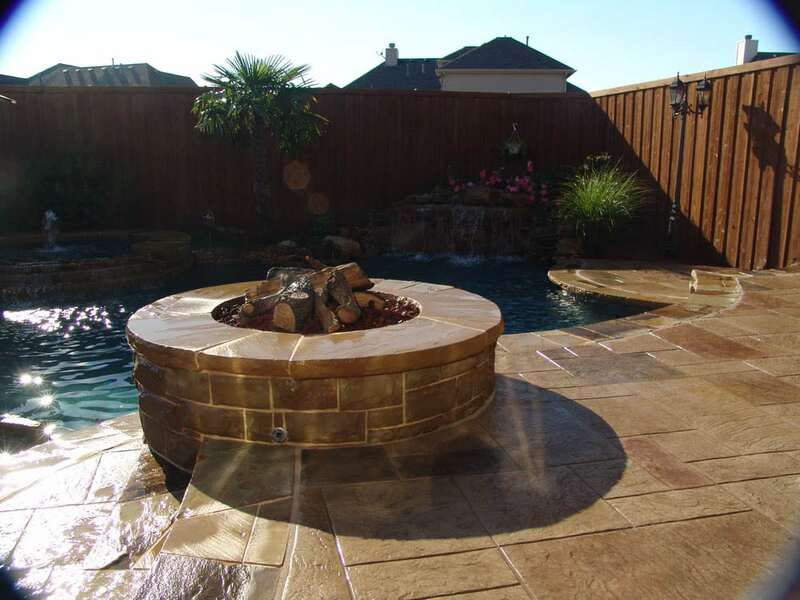 When you decide to add a fire feature to your backyard oasis, you’ll get to experience some pretty awesome advantages! 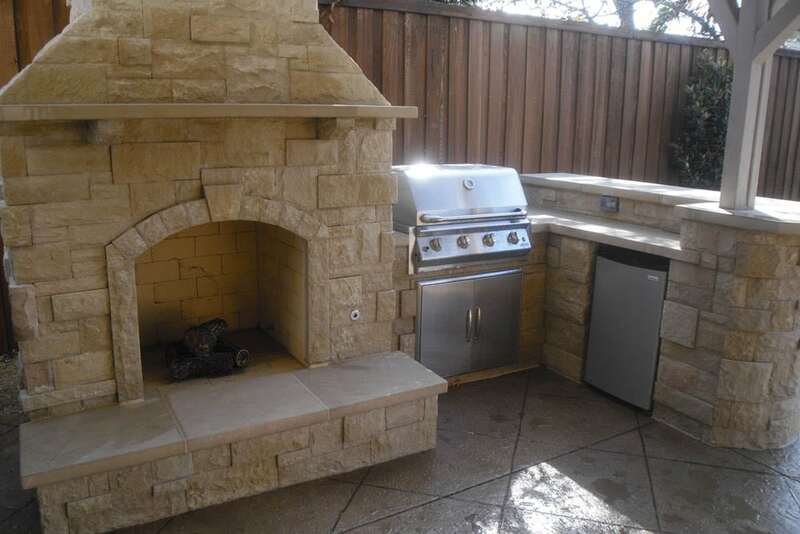 When it comes to fire pits, they not only provide you with light and warmth, but they can even be a place to cook your dinner! 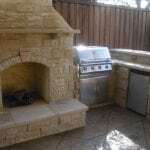 Gates and grills are commonly used to cook food outside in place of using a barbecue. 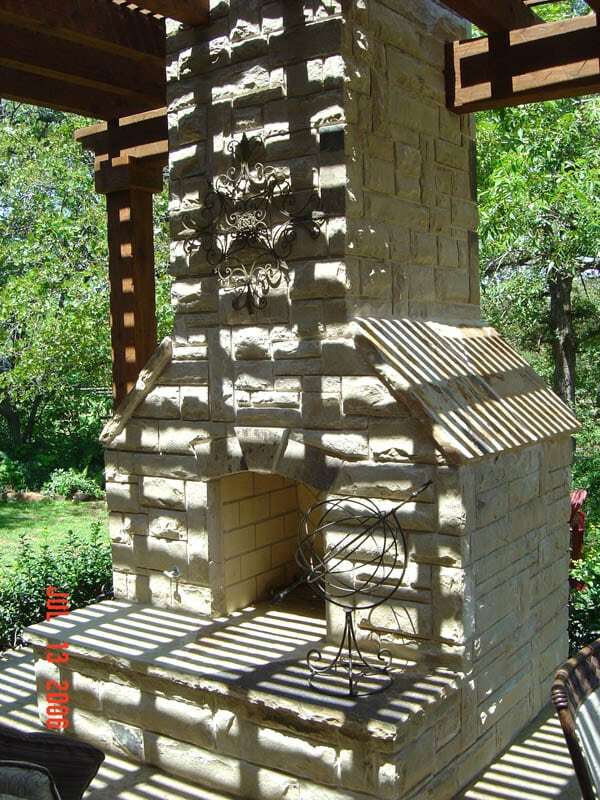 Not only is this fun to do with your family and friends, but it can provide your food with more flavors your taste buds will love! 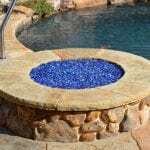 When it comes to fire pits, there is a very large selection. 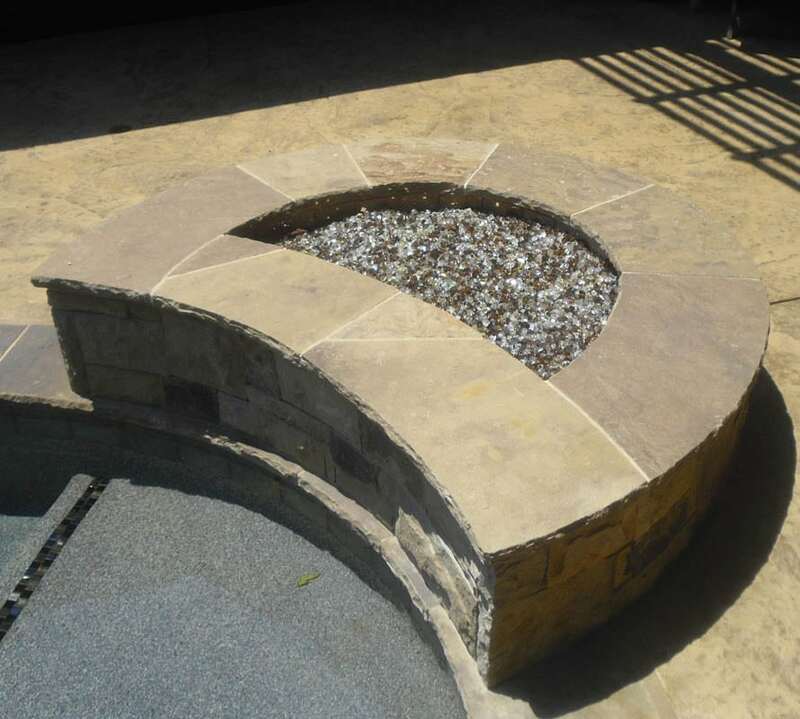 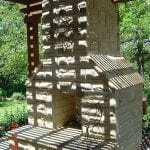 Not only can our team of professionals build a custom fireplace, fire pit or fire bowl for you, but it can be built out of many different stones, clays and fire-resistant brick that can be the focal point of your backyard oasis. 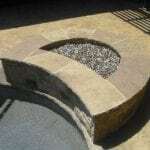 A well built and properly installed fire feature is much safer to use when compared to a fire pit that is homemade. 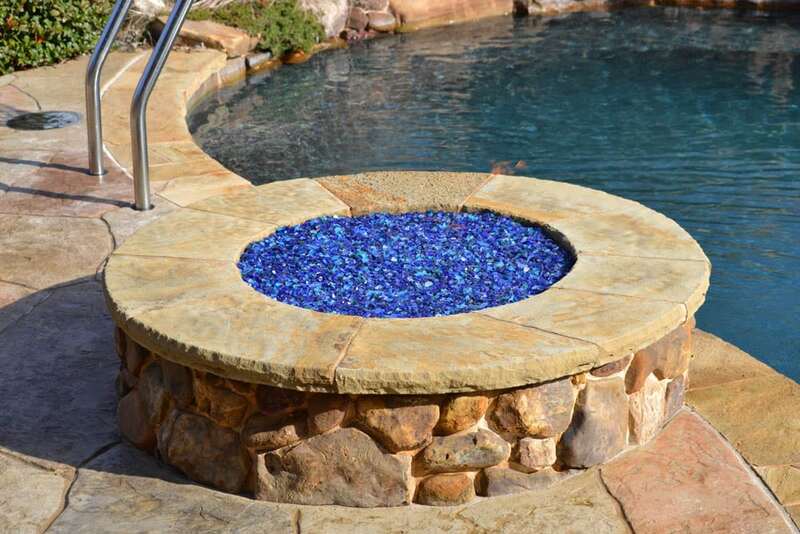 Permanent fire features have walls to prevent sparks, and you can also include a wire mesh cover for some more added security. 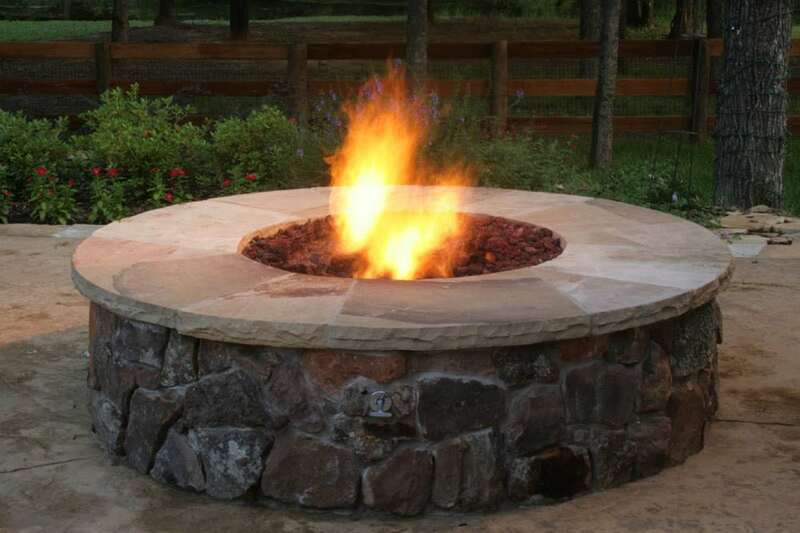 Also, when you choose to have a gas fire feature installed, you’ll be able to control the flame with a knob! 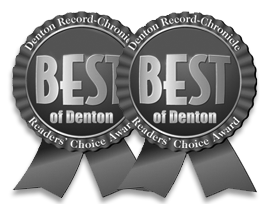 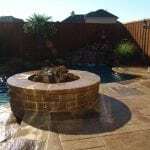 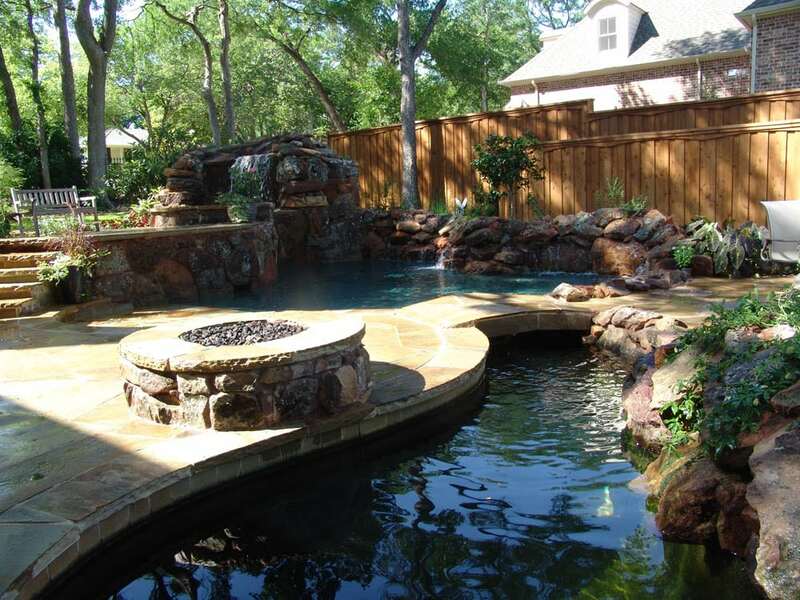 Our dedicated fire pit designs can be just what you need to help bring your backyard activities to life in Dallas. 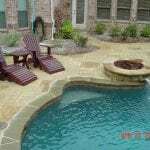 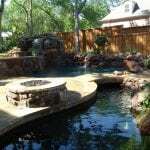 Contact Mirage Custom Pools, your leading fire pit designers to get started today!